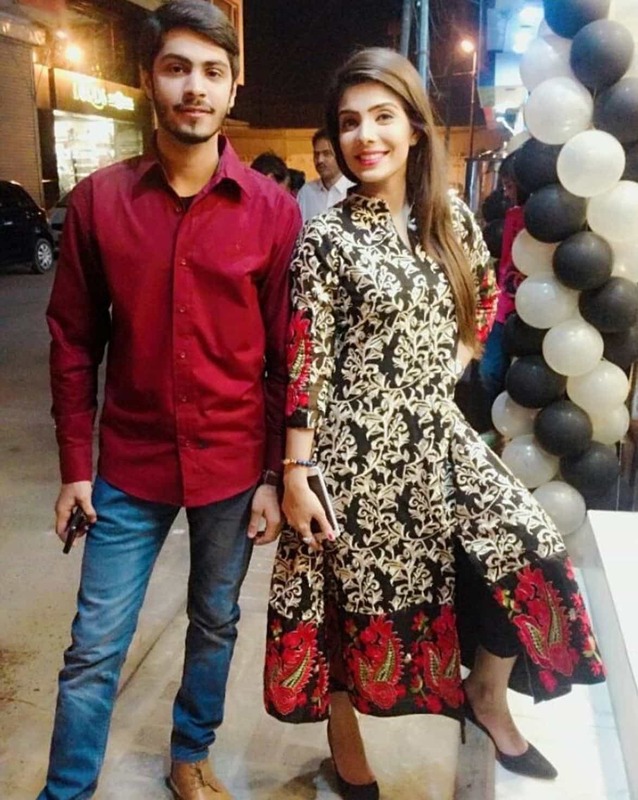 Fabiha Sherazi is a fashion model who has close to a 200,000 followers on Facebook and in similar numbers on the rest of social media platforms. 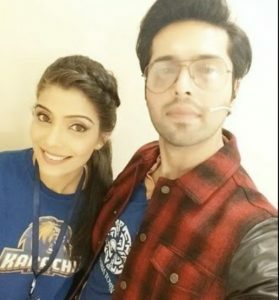 She is a constant in Fahad Mustafa’s show Jeeto Pakistan and always impresses the audience with her confidence and style. 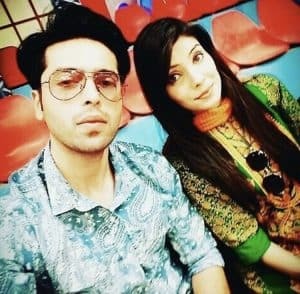 Fahad Mustafa has called her just like a family member and she has also expressed fondness for his kids, especially his daughter Fatima. 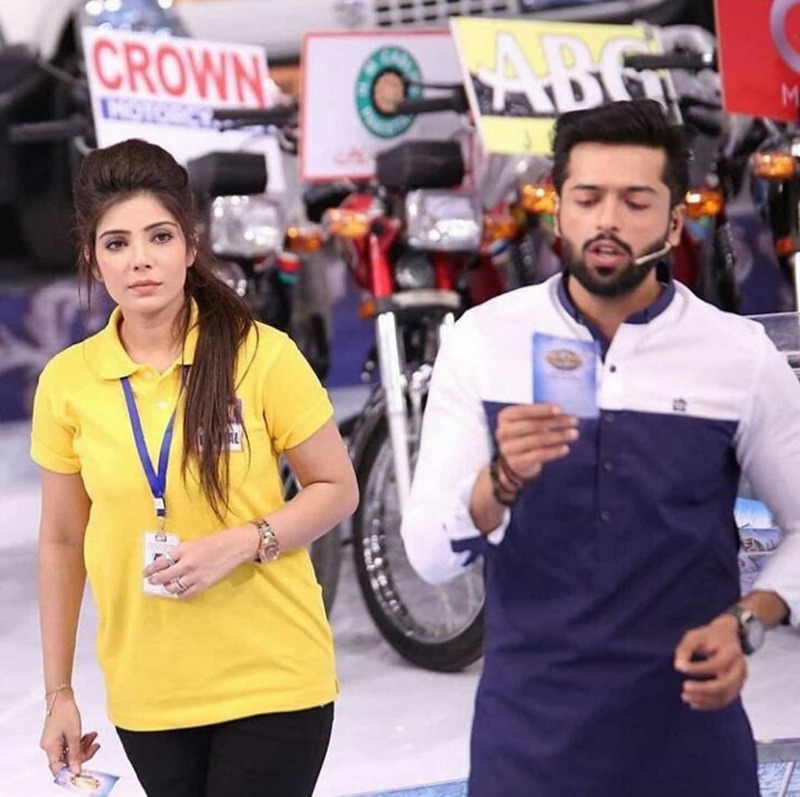 In July 2016, she won a bike on the show after finding a missing handkerchief. 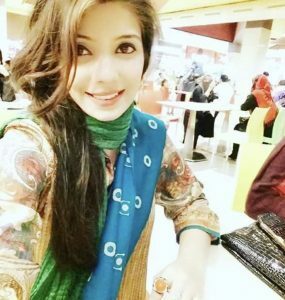 Then she uploaded the pictures of her marriage on social media after which her followers have been increasing daily. 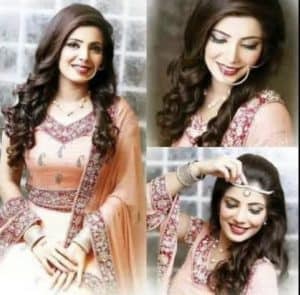 Recently, she has modelled for Asif Noor’s collection but her claim to fame still remains the beautiful pictures she posts on the internet and they are liked by hundreds immediately.